Sandra Bullock is one of Hollywood’s most highly paid actresses, the owner of her own production company and restaurant, a bright and charismatic woman. Sandra Annette Bullock was born on July 26, 1964 in a Virginia suburb of Washington, D.C. She was the elder daughter of a vocal coach and an opera singer. Sandra spent the first twelve years of her live living between Austria, Germany and the USA. She grew up on the road with her parents and younger sister. At the young age of 8, she performed on stage for the first time, assuming the role of a gypsy child in a play with her mother. The girl attended high school in Virginia and was a popular cheerleader. In 1982, she graduated from school and entered the East Carolina University in Greenville, North Carolina. There she performed in Chekhov’s Three Sisters. After moving to New York she began concentrating on an acting career. She dishonestly attained a bartending job, and later fled to Los Angeles to pursue acting. D. W. Griffith was an American film maker, who invented much of the basic technical grammar of modern cinema. 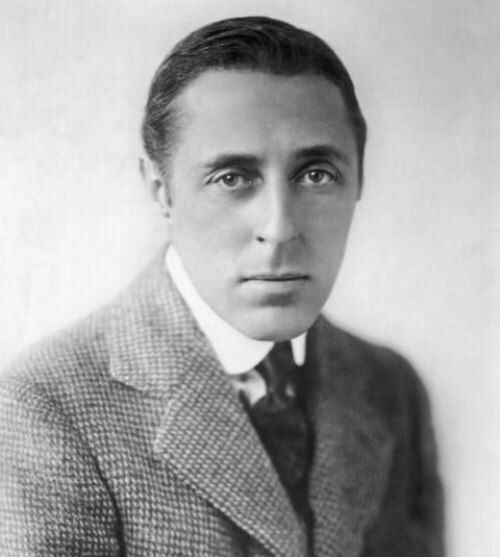 David Wark Griffith was born on January 22, 1875 at Crestwood, Oldham County, Kentucky. 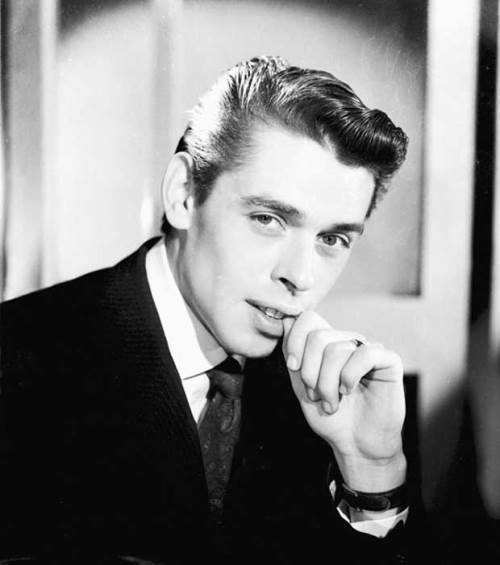 At the age of 18 he became an actor in Louisville. 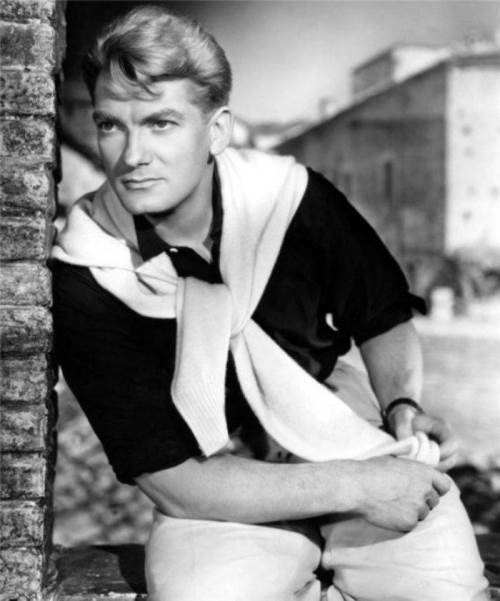 He was a supporting player in provincial companies for 10 years performing under the stage name Lawrence Griffith. In 1906 he secretly married actress Linda Arvidson Johnson. However, they parted 5 years later. In 1907 Griffith sold a poem to Frank Leslie’s Weekly and a play, A Fool and a Girl, to actor James K. Hackett. The play failed and Griffith decided to try his hand in the movie business. 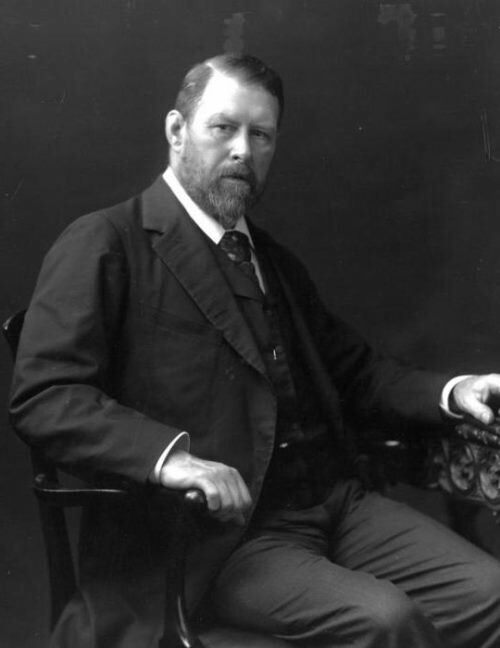 Bram Stoker is best known as the author of Dracula (1897), one of the most famous horror novels of all time. Abraham Stoker was born on November 8, 1847 in Clontarf, Ireland. 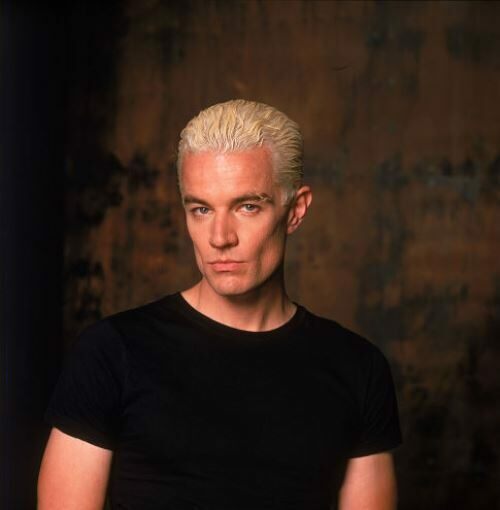 He was a sickly child and spent a lot of time in bed, where his mother read him horror stories. However, at Trinity College he excelled in athletics. In 1870 he graduated with honors in mathematics. For ten years he worked in the Irish Civil Service. Young Bram had always dreamed of becoming a writer. His first story was a dream fantasy called The Crystal Cup (1872). It was published by The London Society. Three years later he wrote a four-part horror story called The Chain of Destiny. He also found time to work as editor for The Irish Echo. Christina Ricci is an American actress and producer. Christina Ricci was born February 12, 1980, in Santa Monica, California. She spent much of her youth on America’s East Coast. She has siblings – Rafael and Dante. No matter how many roles Christina Ricci takes on, she will always be remembered for playing Wednesday Addams in The Addams Family (1991). Unlike many of her young colleagues, Christina was able to make the transition to serious actress by having the courage to take on complex roles.